How can I effectively reach the specific target group of my brand? A manufacturer of baby food was looking for a precise and effective way to reach breastfeeding mothers. 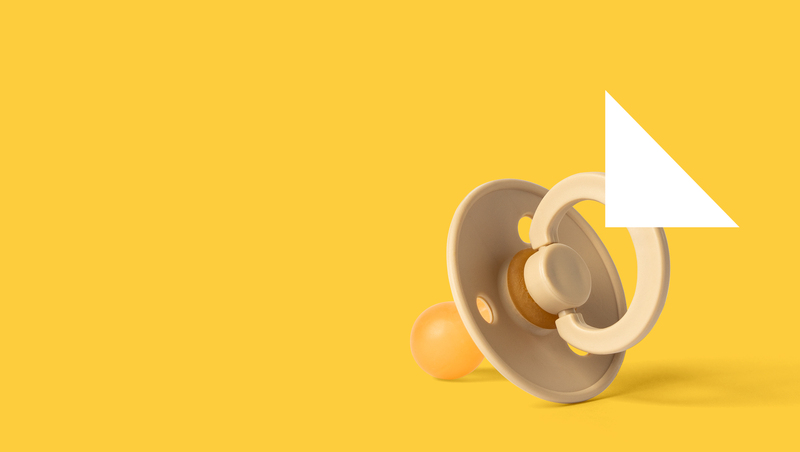 With the help of Google Trends we analysed what babies’ mothers are looking for, and how. Between 11 p.m. and 6 a.m. we noticed a sudden increase in the search for phrases related to infants’ ailments. Mums were looking for answers on how to deal with colic, posseting, etc. We also observed that mothers use mainly mobile phones. We planned the ads to be displayed only at night and mainly on mobile phones. We created personalised advertising texts, responding to the problems of mums. Mums received personalised texts positively. We achieved a CTR of 7%, compared to the planned 3.9%. We will analyse publicly available data on your consumers’ searches. We will combine them with your own data, such as the CRM database, website, campaigns. We look for statistically significant behavioural patterns and clear consumer motivations. We formulate the most-important conclusions (insights). We will create microstrategies for the booking of advertisements in search engines. We will reach your potential users with precise messages, maximally tailored advertising at the place and time they need it. This way we won’t waste your budget.